We believe that our world needs passionate people in every walk of life, whether you’re a budding poet, a future financier, an ecological activist, an inspiring educator or a nuclear scientist. Your years at University should be amongst the more exhilarating and formative of your life. 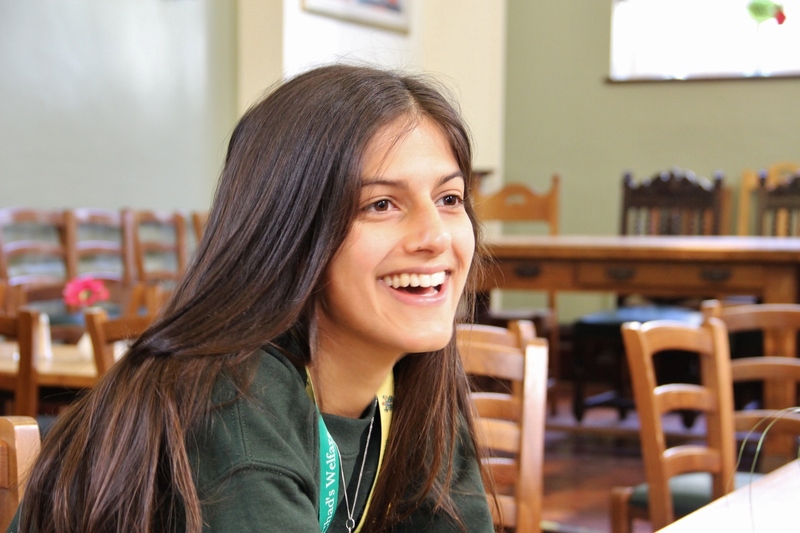 At St Chad’s you can expect to form friendships that will last you a lifetime. So, if you’re thinking about colleges, if you’re trying to discover the place that will allow you to flourish in your own unique way, then come visit us, and decide for yourself. Outstanding academic tradition: most years, Chad’s students achieve among the best academic results in the University (43% of our students earned a first class degree in 2017). A small, relaxed, friendly, open and inclusive college, where it’s okay to be yourself. Highest sports participation rate in the University. College-based academic and research staff, with 25 Fellows and Research Associates. Library resources are the most extensive in the University, with seven libraries and study rooms in College. Perfect size: 400 undergraduates and 150 postgraduates in taught and research degrees in all disciplines. Highest completion rates in the UK (97% most years). Chad’s has one of the best employment rates in the University – and the University has one of the best in the UK. Centrally-located, right across from the Cathedral, just 5 minutes from the very centre of historic Durham City. Best up-close views of Durham Cathedral. Innovative and unique college-based co-curricular programme to supplement department-based learning. Cutting-edge Internship Programme connecting students with leading NE employers in all sectors. Chad’s is a confident, friendly, forward-looking college – a confidence we’ve developed in the course of more than a century’s experience. We place a great emphasis on academic excellence, and we are proud of our students’ achievements as they continue to break University academic records year after year. And yet academic excellence is not what’s most important about Chad’s. 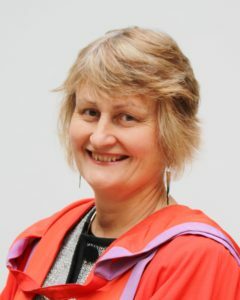 We try to combine academic excellence with a concern for other things that matter: much of our academic work and our work outside the college has a distinct focus on justice; and within the college we try to ensure that a real sense of fairness, openness and inclusion governs all of our policies and practices as well as our ethos. It is important to us that our students graduate as educated people in the broadest and deepest sense of that word. If you come to Chad’s, we hope that you will be stretched not just intellectually (although you will be!) but that you will also challenge yourself physically, aesthetically, spiritually and emotionally, and that your curiosity and empathy towards others and the world will flourish and find direction. We also hope you will find, along with us, that being a Chadsian is often fun, our community life often celebrated in feasts and celebrations. We welcome students who are willing to be engaged and enterprising, who have the imagination, courage and commitment to spend time trying to understand why things are as they are, and the willingness to try to work out how to make things a little – maybe even a whole lot – better. Why should you choose Chad's for your future study? Get a taste for Chad&#039;s! Financial information for coming to Chad&#039;s.
Find out more information about eligibility for these awards, and how to apply.